I didn’t grow up going to Disney but I sure made up for it once I met my husband who shared “the World” with me on one of our first vacations! Since that trip in 1994, we have been averaging 2 to 3 trips a year. Having three children, I have been to Disney World as a couple, pregnant, with infants, toddlers, kids, tweens, teens and senior citizens. I love how the dynamics of our trips continue to change depending on who is going and what everyone is most excited about. For more than eight years, I have taken my passion (okay, some would say obsession!) 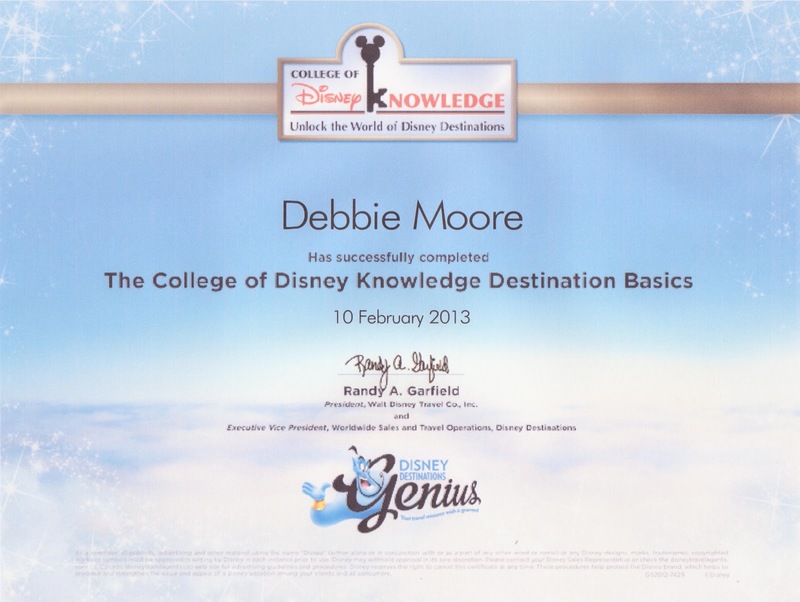 for Disney and turned it into a business of helping people plan the perfect Disney vacation. My specialty is listening to what’s important to your family and helping create plans that suit you best. 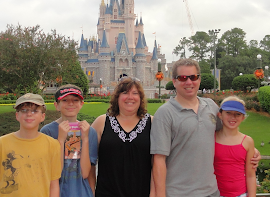 I have been particularly helpful to families visiting Disney World for the first time although I love my seasoned families as well. 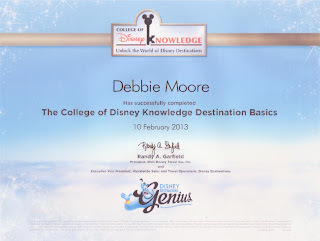 We live in New Jersey and are DVC (Disney Vacation Club) owners. I have been fortunate to stay at just about every Disney World Resort. 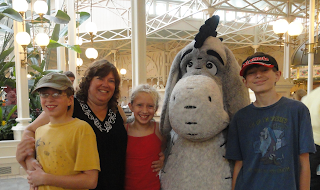 I can also help plan any other magical Disney vacation for you whether it is to Disneyland, a Disney Cruise, Disney's Aulani in Hawaii or an Adventures by Disney trip. I myself have had the pleasure of visiting Disneyland, Disneyland Paris and have been on Disney Cruises. As I tell people over and over again, no one does vacations like Disney and I can’t wait to share my excitement for the most magical places on earth with you and your family! My goal is always to provide the best suited plans that fit your particular family which will lay the ground work for making magical memories that will last a lifetime!